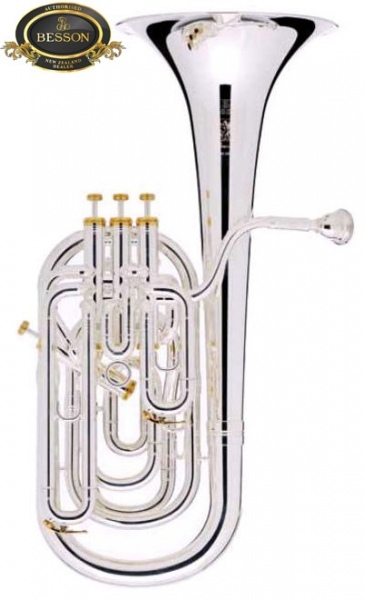 The Prestige 2056 baritone is a four-valve compensating Baritone, facilitating exactly the same full chromatic range as the euphonium of up to five octaves, should you ever need it! 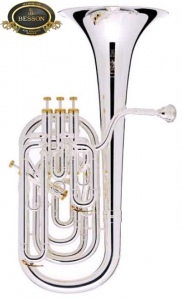 Much of the modern writing for the baritone uses the lower notes, dipping below the lowest note of F sharp, especially for solo players and those who enjoy the challenge of playing solos for the euphonium or saxhorn. 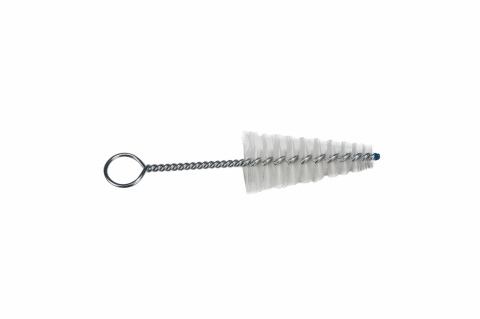 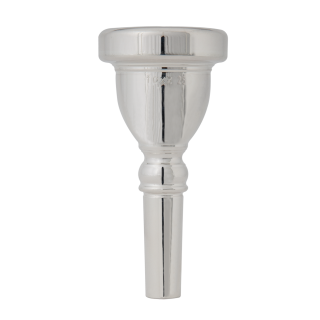 The presence of the fourth valve also enables a wide range of alternate fingerings to be used to facilitate the performance of countless difficult phrases.